TEHRAN (Tasnim) – Chinese Minister of National Defense General Chang Wanquan will travel to Iran on Sunday for an official visit. 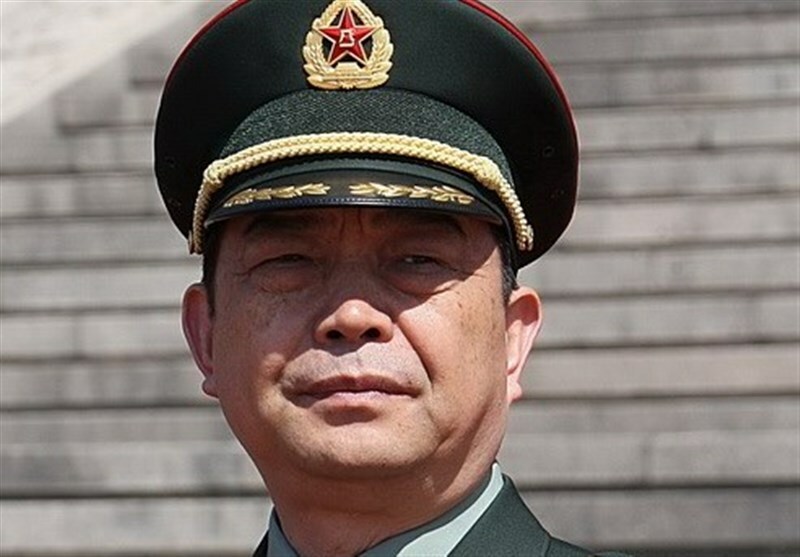 The top Chinese military official is scheduled to arrive in Tehran tomorrow for a three-day visit at the invitation of his Iranian counterpart Brigadier General Hossein Dehqan. 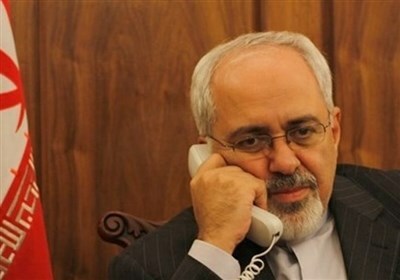 Apart from meetings with Dehqan, the Chinese defense minister will also hold talks with senior Iranian political and military officials on bilateral, regional and international issues. In September, China’s Ambassador to Iran Pang Sen had unveiled plans for reciprocal visits by delegations from the armed forces of Iran and China. Tehran and Beijing have close diplomatic, economic, trade and energy ties, and in recent years have developed their military relations as well. 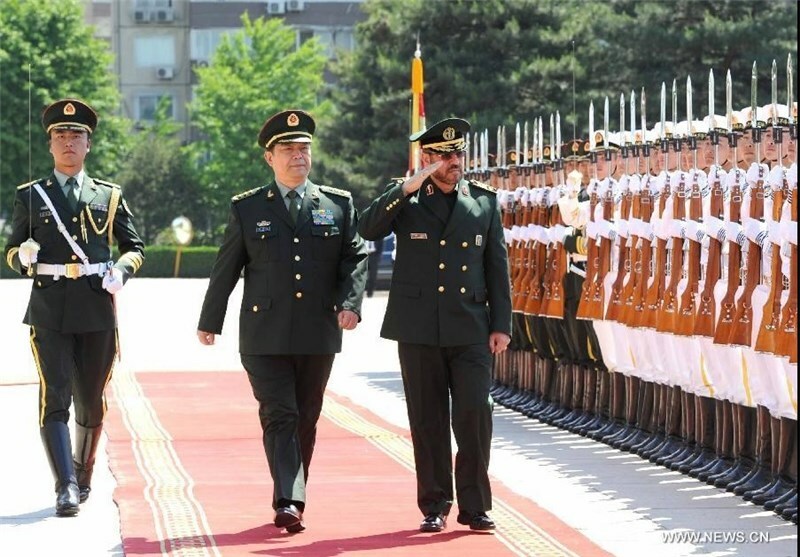 In May 2014, the Iranian defense minister paid an official visit to China to negotiate mutual visits and personnel training cooperation between the two countries.